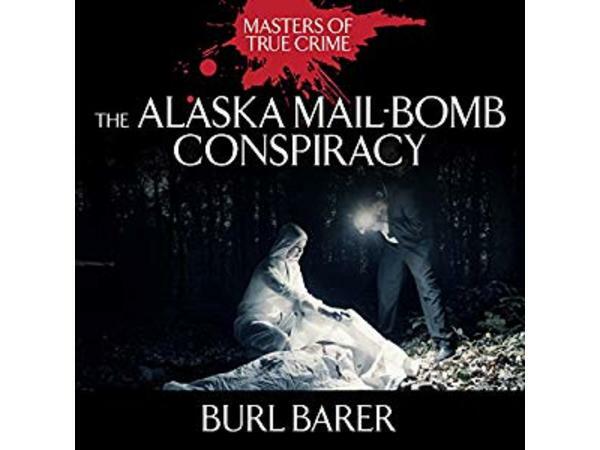 On September 14, 1991,in Anchorage, Alaska, a very pregnant Peggy Barnett along with her 9-year old daughter drove to the post office to deliver a package to an associate, George Kerr in Chugiak, fifteen miles outside of Anchorage. George's father David Kerr picked up the package three days later and brought it home. He and his wife Michelle were in the kitchen when David opened the package. The explosion was so intense, neighbours feared there had been an earthquake. David died instantly but Michelle survived. Michelle told U.S postal inspectors that Doug Gustafson was involved. 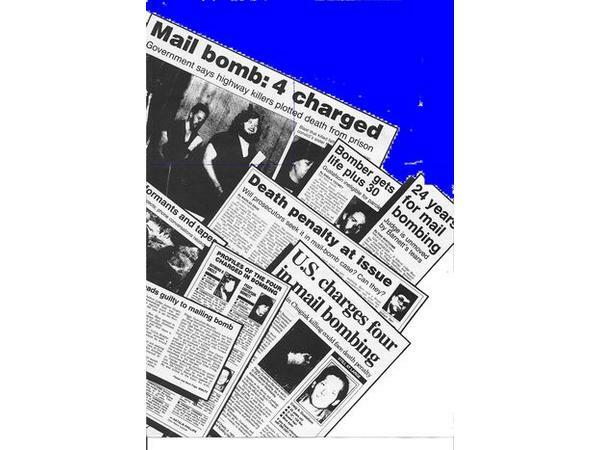 It was no secret that Douglas Gustafson and his cohort, Raymond Cheely, despised George Kerr, had knowledge of explosives, and liked to blow things up. However they had perfect alibis. They were already in prison for murder.